Hey everyone. 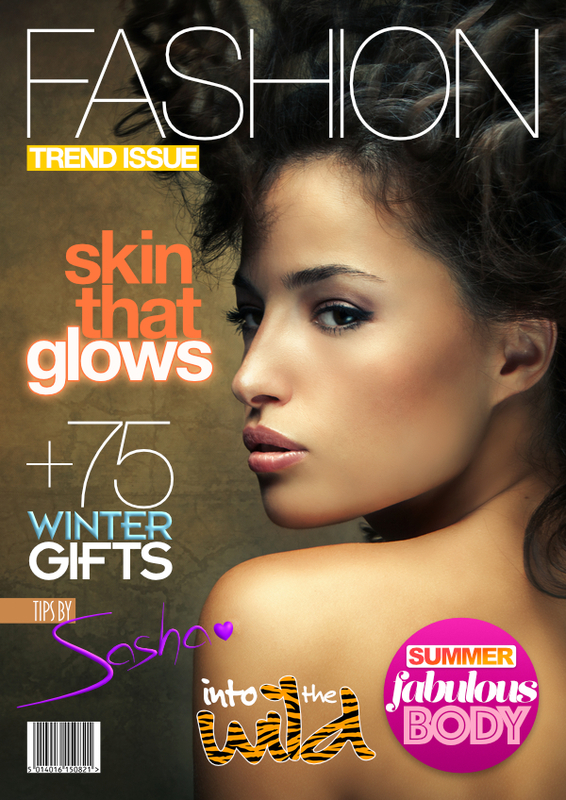 I've tried to create a Magazine cover with some of Designer's features to see how they stack up with what I'm used to. I've tried a variety of elements to see what can be done. Hope this could help someone. Pen: Custom Brush style with Pressure profile. Download the Affinity Designer File (21 MB). Nice work. Some interesting typographic choices there too. Actually the "Sasha" part is hand-drawn pen/brush tool with custom pressure profiles. The rest are all fonts. Show it to a hairdresser or beautician and see how they respond this question...would you read this? Nice touch with the barcode. :D Don't forget to include the date, price and issue cover.